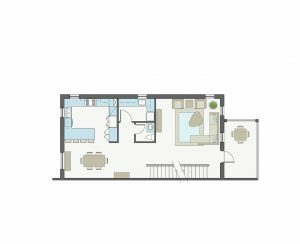 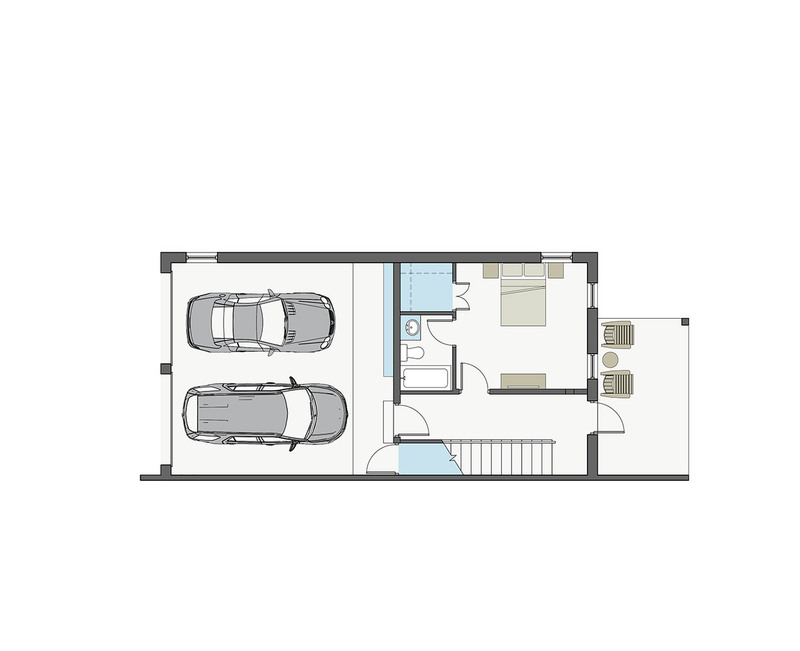 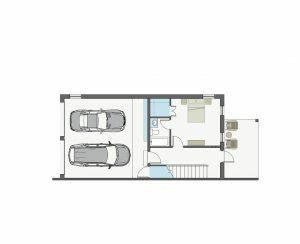 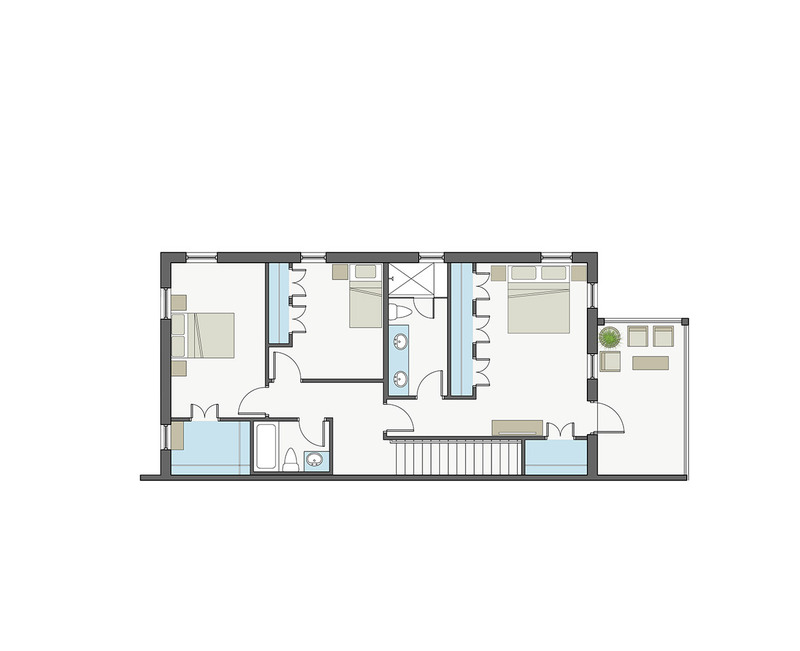 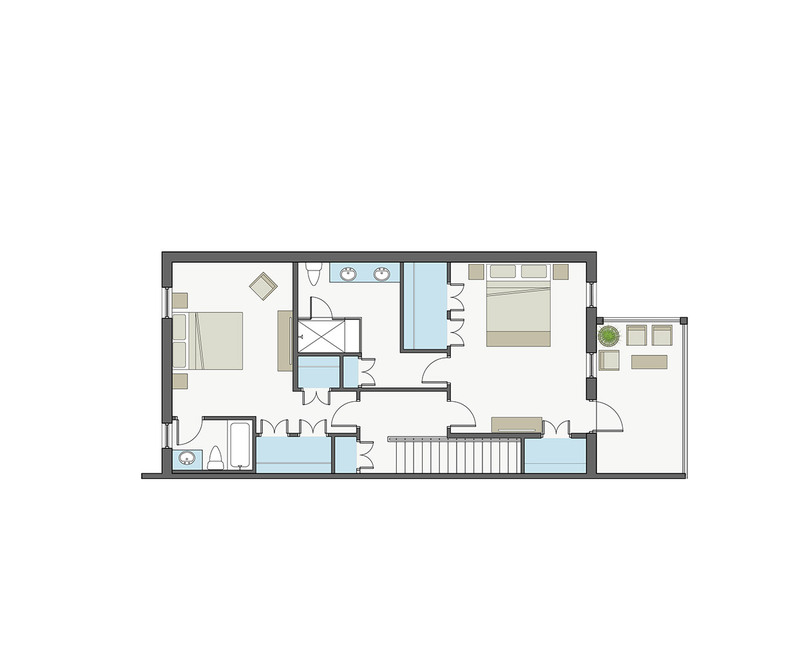 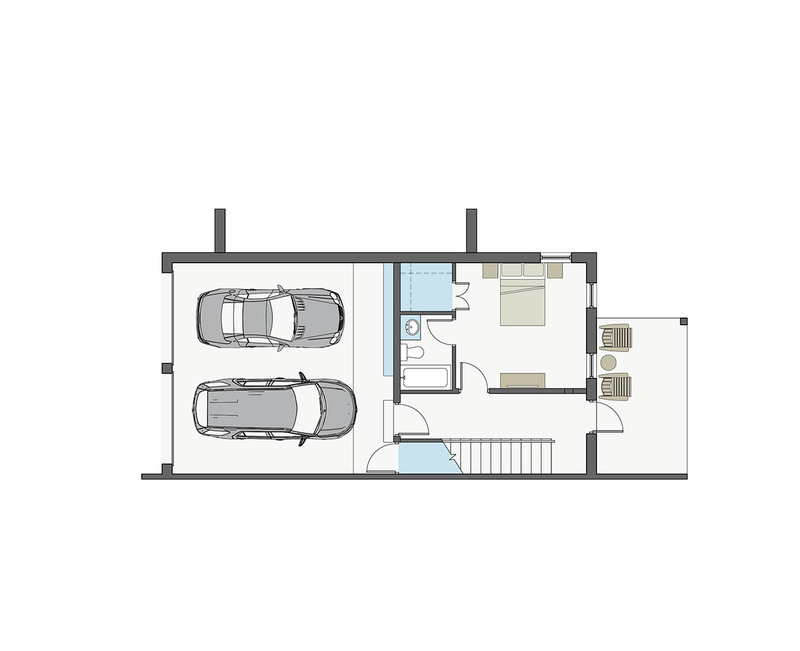 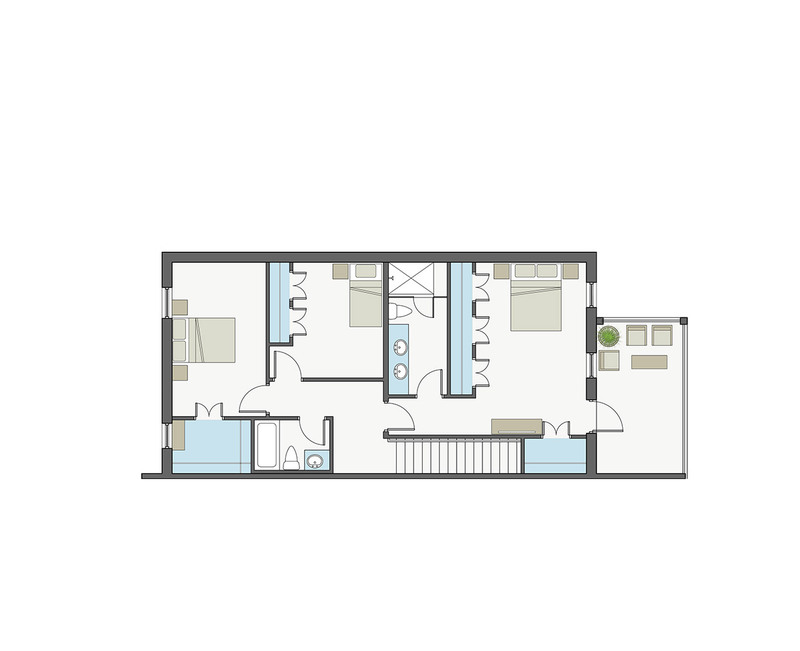 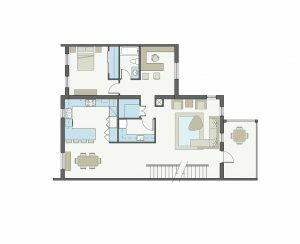 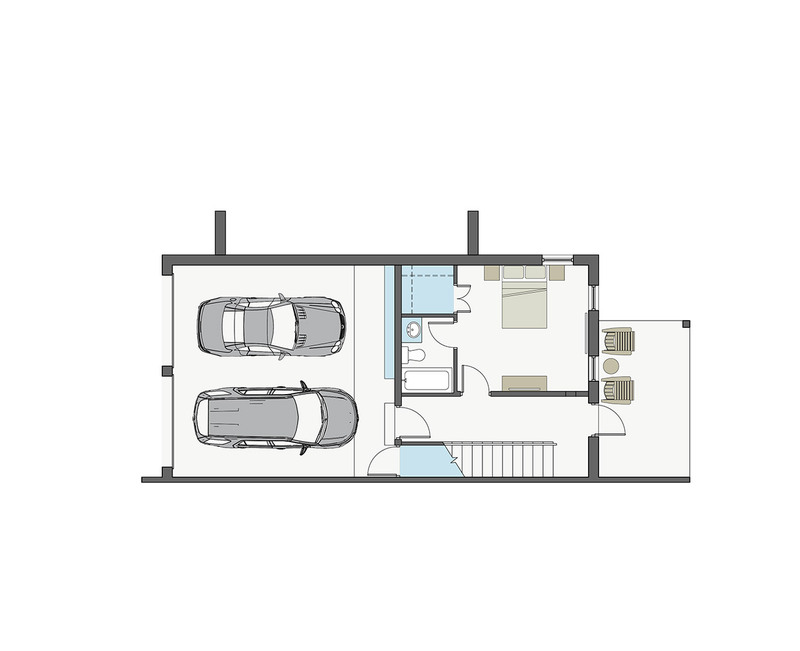 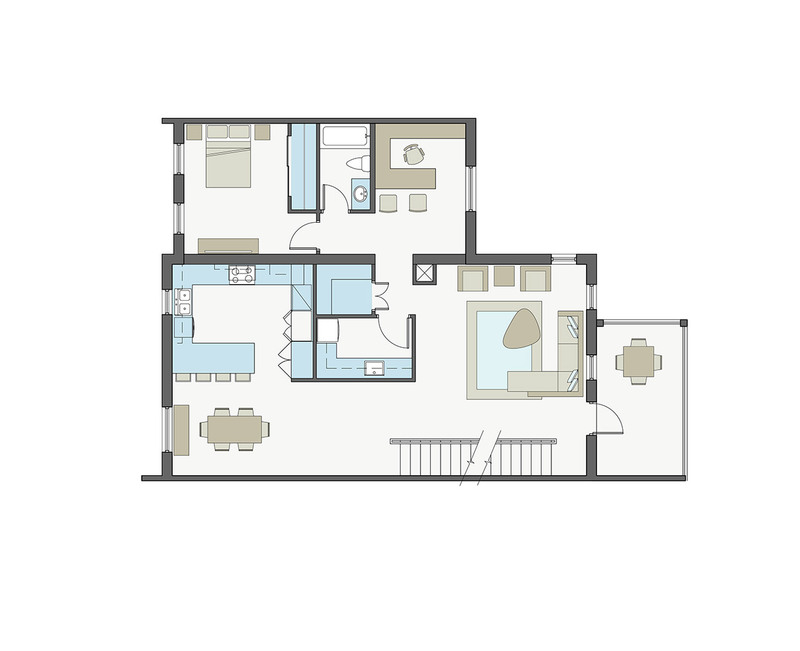 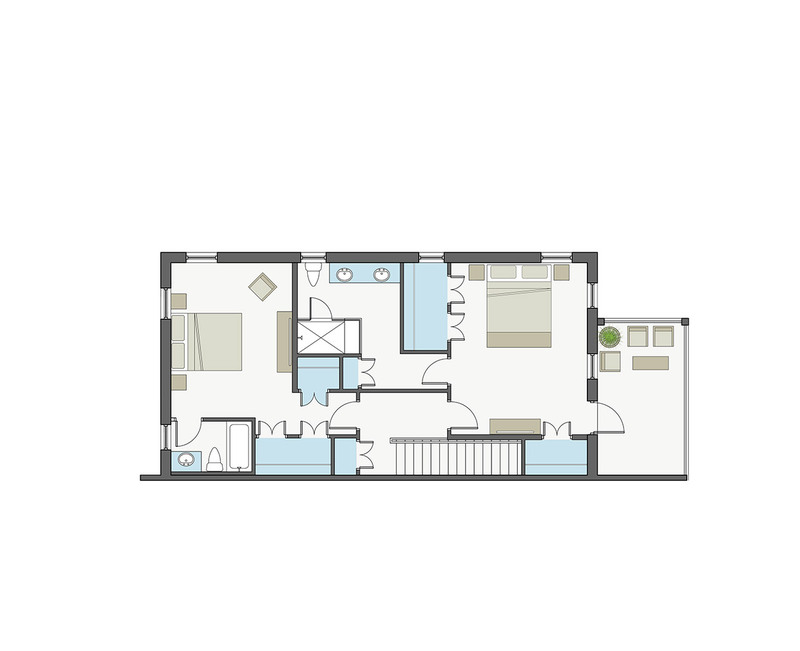 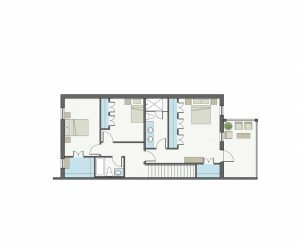 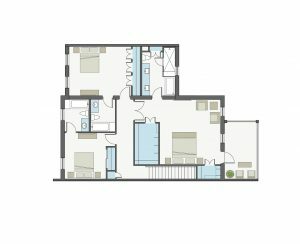 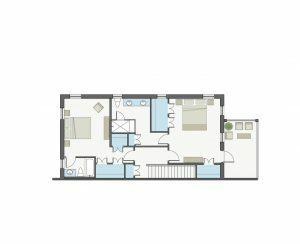 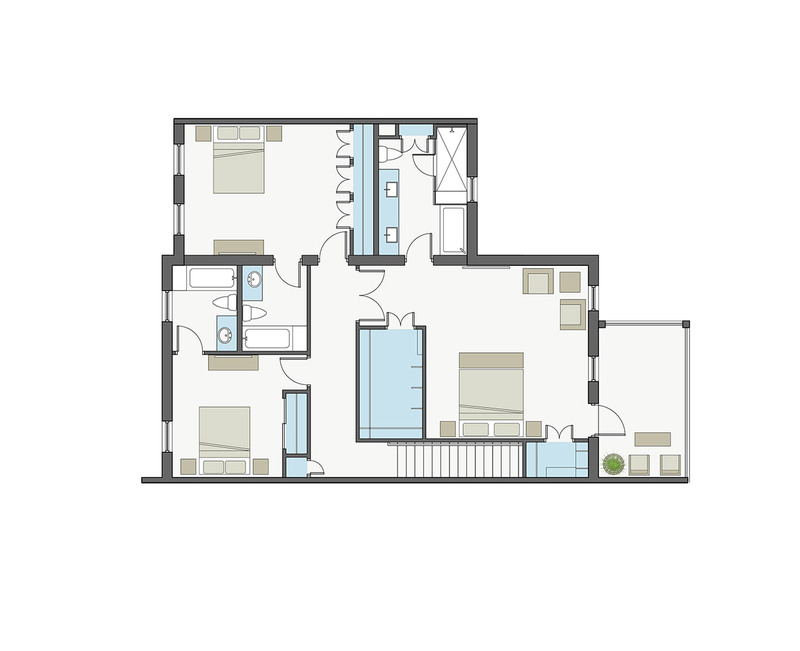 3 and 4 bedrooms (3200 sqft); and, 3, 4 and 5 bedrooms (3600 sqft). 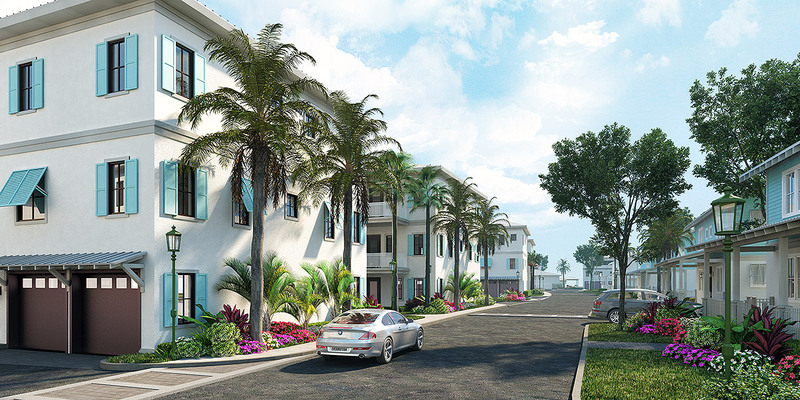 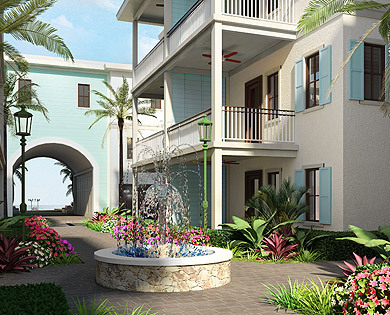 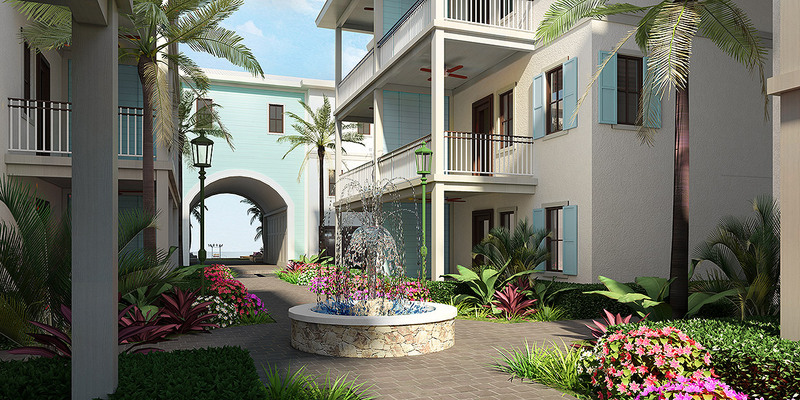 These stunning Townhomes span three floors, and provide extensive family living space. For buyers that purchase their homes off-plan, there are different floor plans available, depending on how many bedrooms you need. 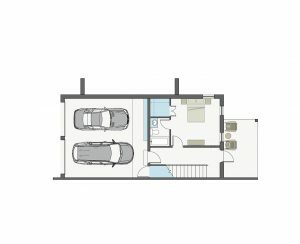 The open plan kitchen, living and dining area will be situated on the second floor, with the bedrooms situated on the third floor. 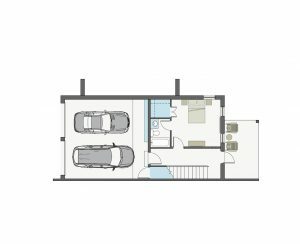 The kitchen will be fitted with the highest spec energy efficient appliances and a sleek interior design. 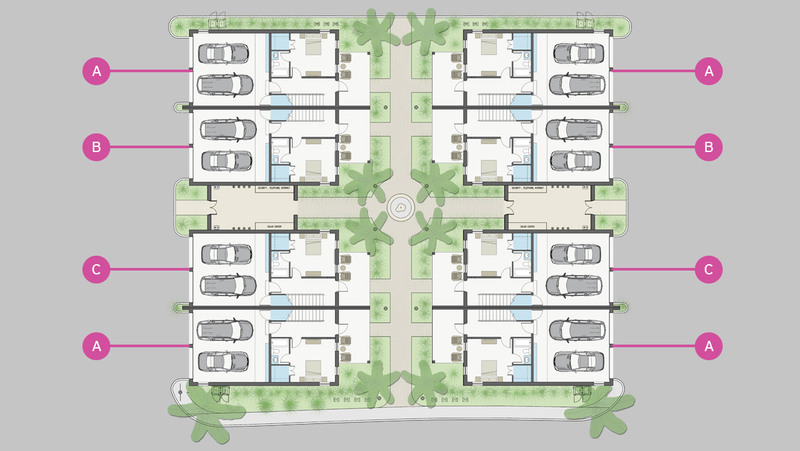 Surrounded by green space, each home has the perfect balance of privacy and access to the shared amenities. 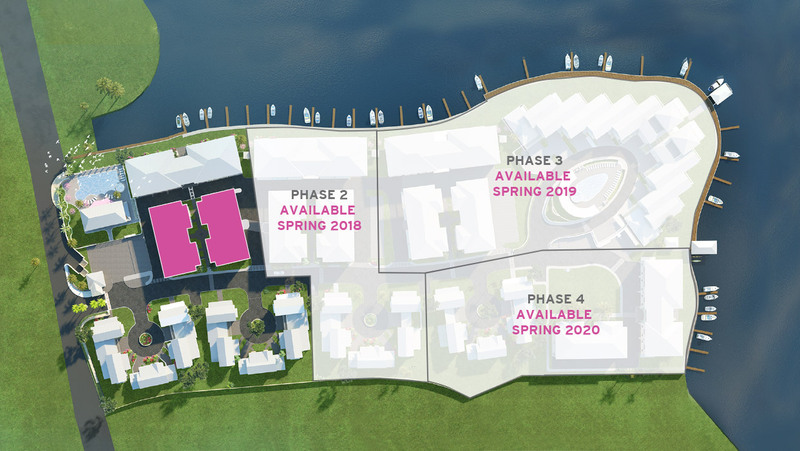 The Townhomes also benefit from having free, private dock space as part of the home ownership.